historical event: The killer, Mark David Chapman, was a very unusual man. He probably had mental problems and for a long time was obsessed with the idea that he must kill Lennon. On this day the 25-year-old Mark David Chapman killed John Lennon in New York. 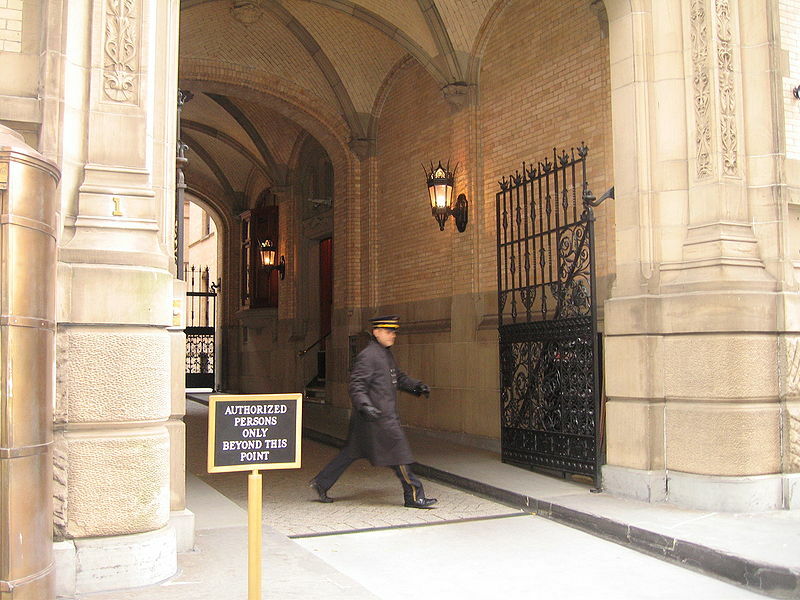 The murder took place in front of the famous Dakota apartment building, where Lennon and Yoko Ono lived, and which is located next to Central Park. Chapman had mental health problems and was for a long time was obsessed with the idea that he must kill Lennon. Otherwise, he was a big fan of the Beatles and Lennon since childhood. Before the murder, he flew to New York from Hawaii and went around the city in a way similar to the character of Holden Caulfield from Salinger’s novel The Catcher in the Rye. On the day of the murder, Chapman waited for Lennon outside of his building. Around 17:00 Lennon came out with Yoko Ono and headed toward their limousine. Chapman shook hands with him and Lennon signed him his recently released album. John and Yoko left, and Chapman continued to wait. Finally, John Lennon and Yoko Ono returned around 22:50, and it was only then that Chapman shot him. He hit him with four bullets to the back and killed him on the spot. He was sentenced to a prison term of 20 years to life, and is still serving the sentence in the famous Attica prison.